Spending too much time on digital device can lead to chronic distraction, constant multi-tasking, decline of real life social skills and cyber addiction. While digital literacy is an important, often critical skill, in today’s world, digital discipline encompasses developing the skills, behaviours and practices that enables people to take advantage of the benefits while avoiding some of the costs. The aim is to restore a balance between time spent online and time spent offline. This is particularly important for children and young people that increasingly use digital devices at school and home, for study/work and entertainment. April 2015 – McDonald’s in India launched a campaign designed to inspire customers to ‘Share quality offline moments’, encouraging people to connect with family and friends offline and then sharing the moment using #KuchPalOffline. Participation was rewarded with an automatic entry into a draw to win a day-long adventure trip with their friends. The focus of the campaign was a television commercial highlighting young people opting to turn their mobile phones upside down and engaging in real life conservation with friends. 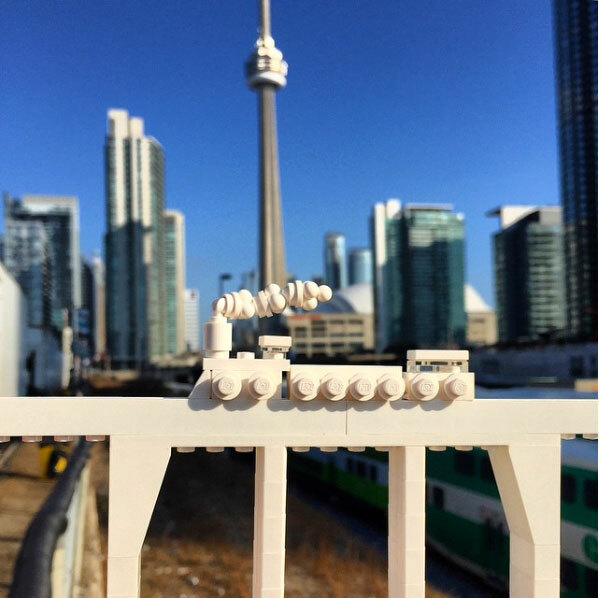 May 2015 – Lego Architecture ran the #Fillthegap campaign where participants were encouraged to construct their own design out of Lego, take it to a real-life location, take a photo and then share via social media. These campaigns highlight the ability to combine both online and offline activities to renew a personal connection between people as well as getting out and about and exploring the real world around you. Digital discipline; the ability to put away the digital devices for a period of time and then come back and utilise the technology at a later point in time. You can have the best of both worlds – online and offline experiences. Digital discipline helps foster the ability to put away digital devices and ignore technology for a while, without being deprived of it entirely. 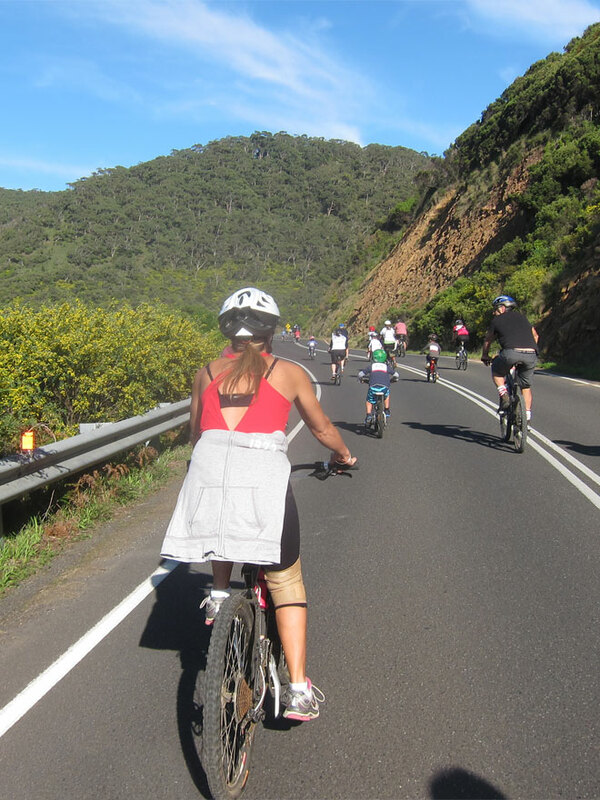 With the digital discipline principle in mind Bunchrides encourages people to connect, ride together and enjoy time offline (riding) and online (chat function, ride tracking). To learn more contact Bunchrides today. BTwTO5 Thanks for sharing, this is a fantastic post.Really looking forward to read more. Keep writing. mCZSoL Thanks-a-mundo for the blog article.Really thank you! Keep writing.